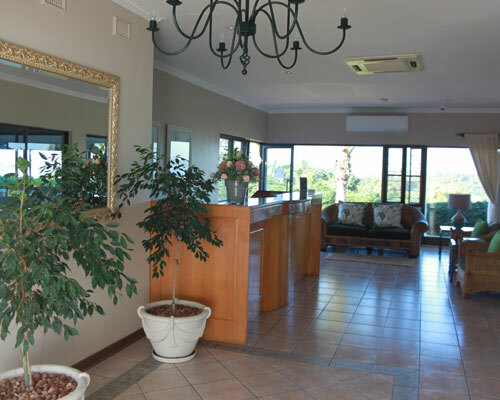 The Ridge Guesthouse offers you luxurious, yet affordable, accommodation in Richards Bay that will suit your family holiday or business trip perfectly. In true Zululand hospitality Mark and Rozy Henderson with their dedicated staff welcome you to their "home away from home" guesthouse where each guest will experience excellence with a personal touch. 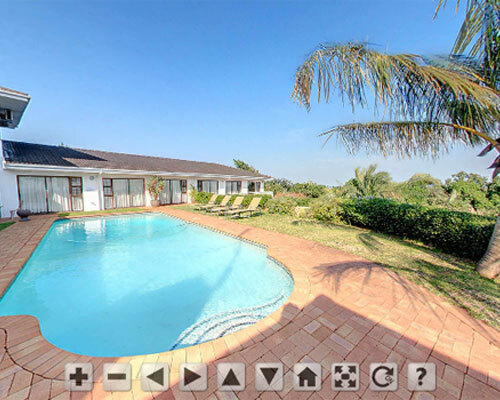 The Ridge Guesthouse is located in Meerensee, Richards Bay, KwaZulu-Natal, South Africa. Situated in a quiet suburb on a ridge overlooking natural bush with ocean and harbour views. It is the only establishment in the area with a spectacular panoramic harbour view. 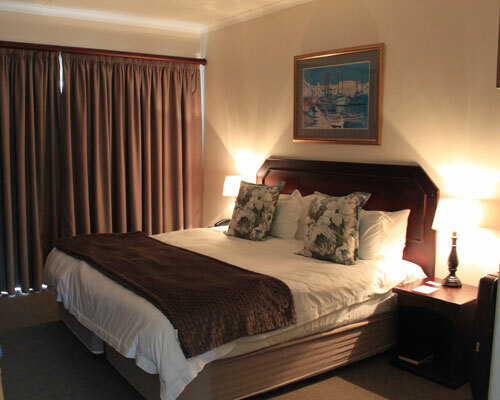 The Ridge Guesthouse provides the perfect setting… after a busy day at work, relaxing on holiday or a special getaway. Enjoy time around our sun drenched pool, sundowners on the deck or a delicious meal from our restaurant Jack's Corner Ocean View which is under new Management. Sarah & Peter have a fantastic menu on offer to cater for everyone’s tastes. Tastefully decorated en-suite rooms offer Bed & Breakfast accommodation. Enjoy breakfast in the restaurant absorbing the warm Zululand weather and beautiful views. Situated within walking distance from Richards Bays main beach, Alkantstrand. Quick access to the R34 and N2 leading to the CBD, airport, harbour, industry. Travel south to Durban, north to Umfolozi Game Reserve, St Lucia Wetlands Heritage Site and Swaziland. If you are unhappy with your visit, let us know!